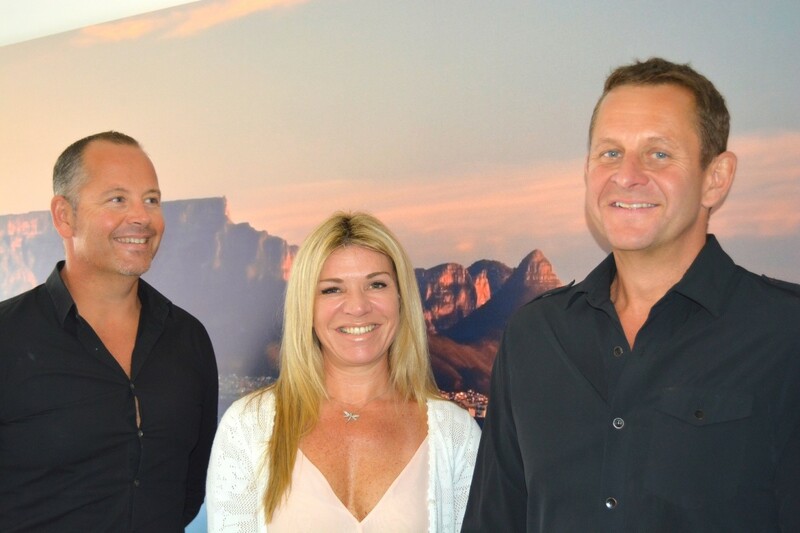 Charl and Justin Coetzee, former owners of the very successful Atlas Property Group, have acquired the licence to trade under the Fine & Country banner along the prestigious Atlantic Seaboard. Areas of operation will include residential and commercial property in Llandudno, Bakoven, Clifton and Bantry Bay, with Bantry Bay being shared with Fine & Country at the V & A Waterfront, where Jean-Paul Tostée is the sales manager. Charl from Clifton, a commercial attorney with an MBA from Wits University and strong international business experience, has an intimate knowledge of properties and people on the Atlantic Seaboard, having spent a lot of time during the last eight years running along the Atlantic Seaboard. His brother, Justin Coetzee, has resided in Bakoven for the last few years. Justin, who has worked for a telecommunications company as communications manager and sales director in numerous African countries, including Nigeria, Tanzania, Mocambique, Oman, the Seychelles, Afghanistan and the UAE brings a wealth of marketing and sales experience to the equation. The third member of this dynamic team that has an exceptional knowledge of the area and a very strong sales background is Paula Ensor-Smith from Bakoven, who heads up the rentals division. Paula worked in sales at Hewlett Packard for about twenty years. The team is well-travelled, with Charl and Justin having visited more than 100 countries and Paula dividing her time between Cape Town and Dubai. Says Charl, who is passionate about property, “It’s important to travel and get to know different cultures. More and more people from the Middle East are showing an interest in the Atlantic Seaboard. So, Paula’s knowledge and experience comes in very handy. From left to right, Justin Coetzee, Paula Ensor-Smith and Charl Coetzee, all of Fine & Country International Realty Camps Bay. Please contact Rosemary Hare on 082 459 6226 for more information.